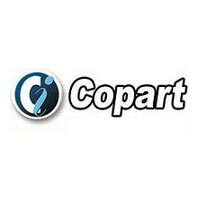 Copart is USA's leading auction network with an extensive inventory of 50,000 vehicles up for bidding every day. 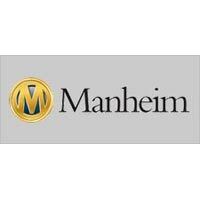 Manheim is a reliable Auction Network of USA, UK and Canada with more than 150,000 vehicles each day. 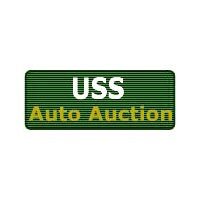 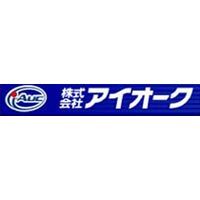 New and used with view and comprehensive vehicle condition information.